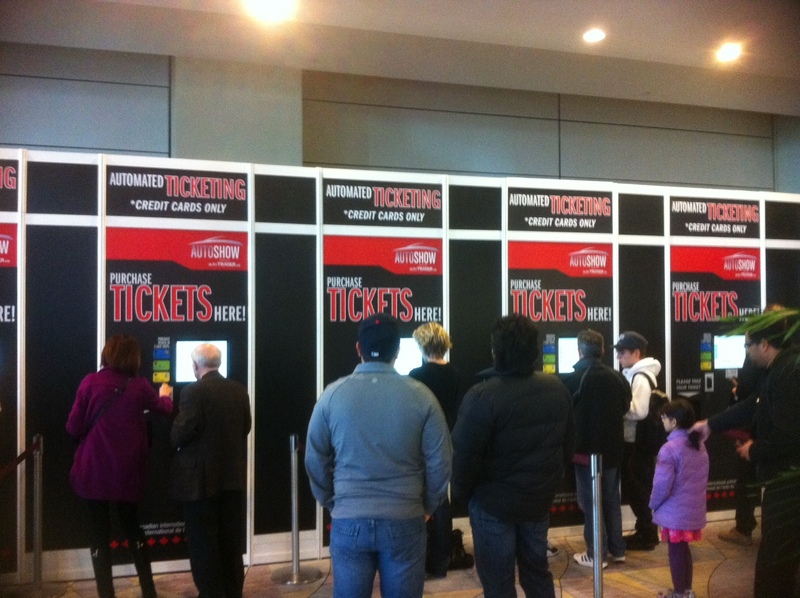 Call us at 1 888 218-1020 and we’ll walk you through the processing of how to sell tickets online using your website! 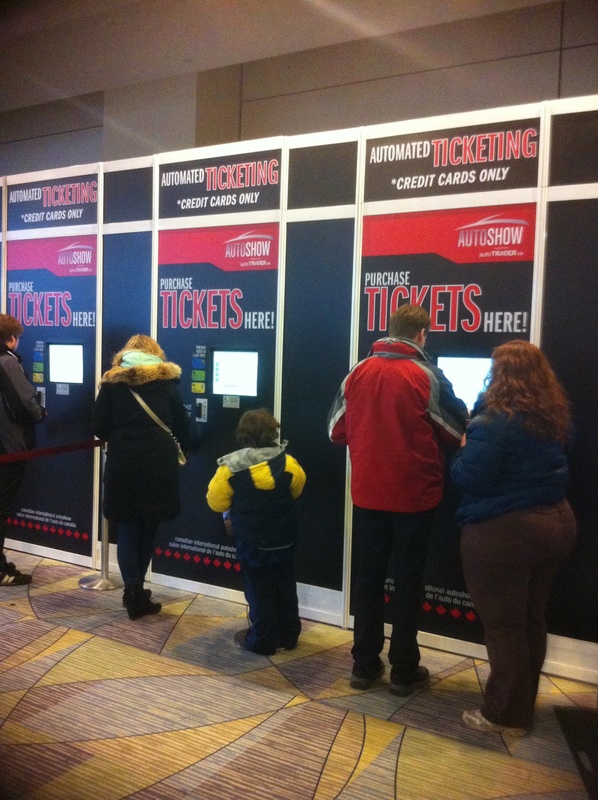 Our specialty is in making the experience of buying a ticket online, fast, secure and easy. Just place a link on your website that might say, click here to buy your tickets and we’ll setup everything else for you so that your website can sell tickets fast. 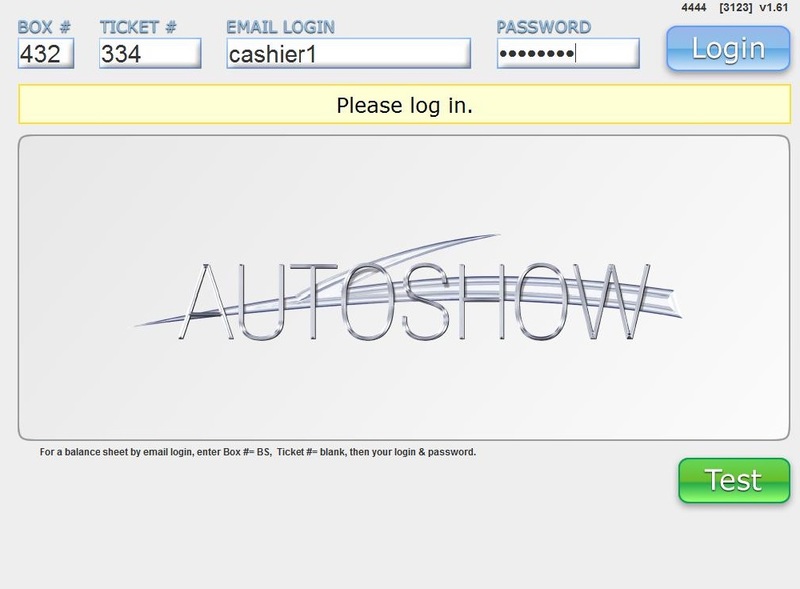 Enjoy a complete solution including barcode scanners for eTicket redemption, mobile ticket purchases, box office software and monitoring software for troubleshooting. You will receive top-notch support throughout for your entire show. 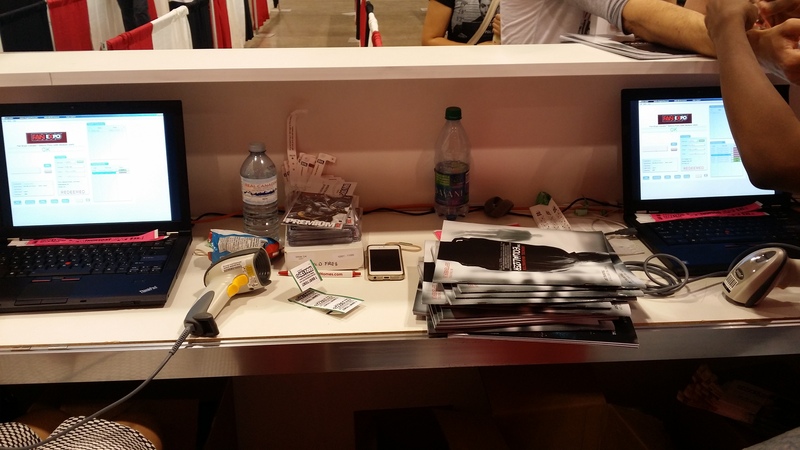 Our solutions are customized to the needs of your unique show. These customizations might include special coupons, promotional deals or other pricing rules which are specific to your show. Our web design team will do THE COMPLETE SETUP to get you off to a running start. We’ll design you good looking online tickets and we’ll walk you through all of the steps you’re going to need to know from start to finish. Our pricing is based on a flat fee for unlimited ticket types and an unlimited number of purchasers. Pay by the month or pay less if you decide to pay yearly. 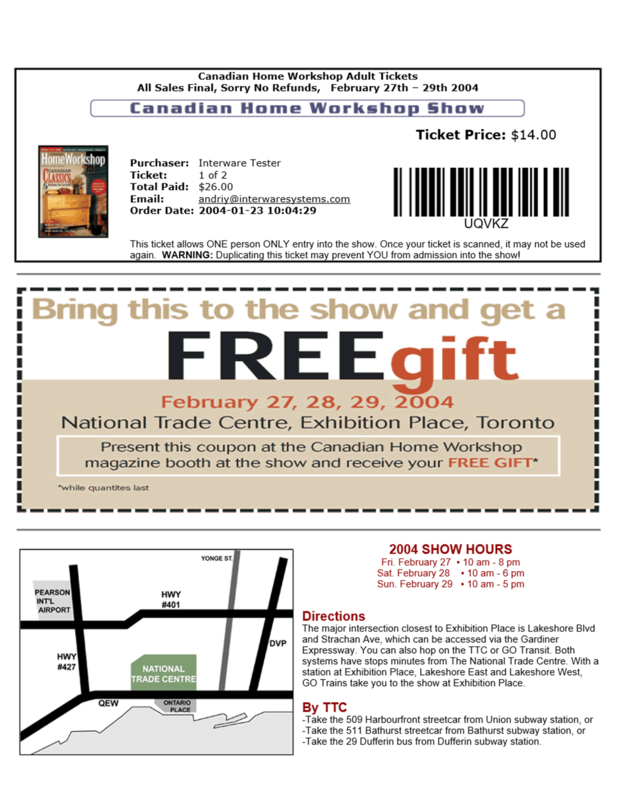 We’ve been selling tickets online, over the web, for more than 18 years. That’s given us a lot of experience and an impressive proven track record. 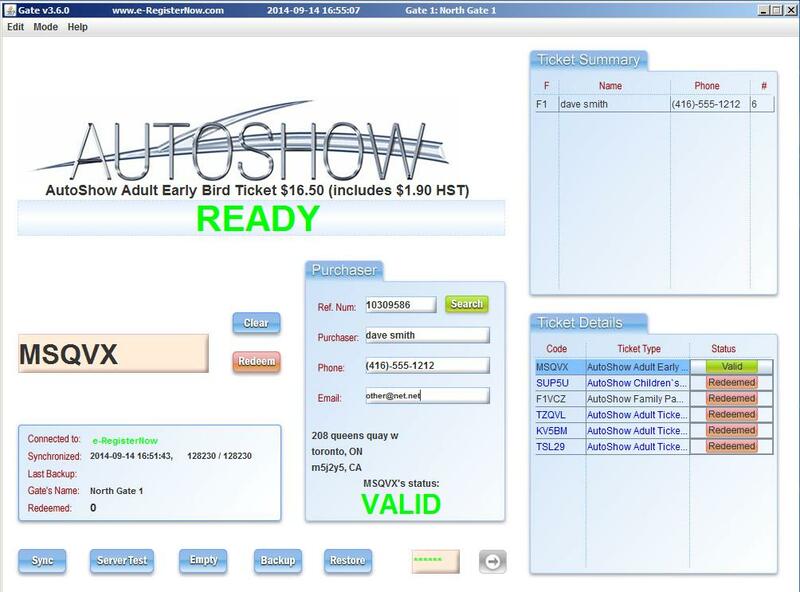 Today, our event ticketing software is used to sell tickets for consumer shows, auto shows, home shows, trade shows, gardening conventions, film festivals, concerts, lectures, sporting events, aquariums, museums and more. 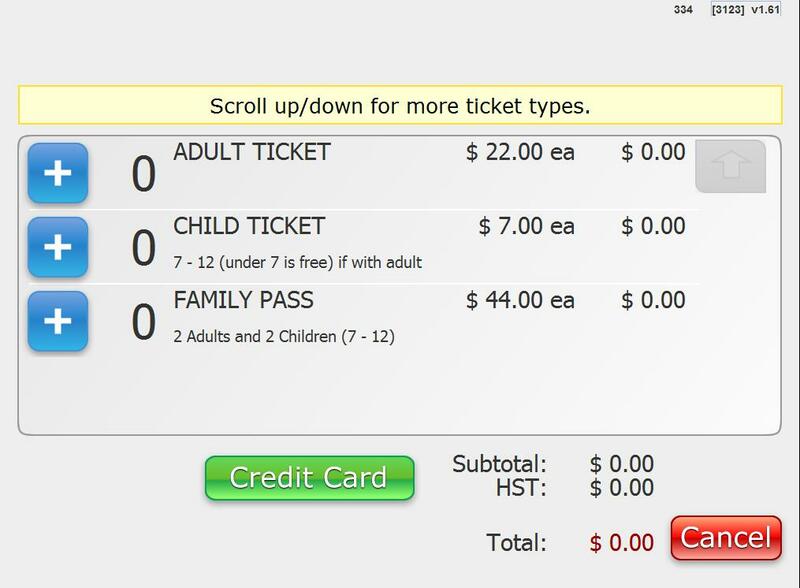 Our ticketing software can distribute free tickets or event tickets for paid events. We’ve even integrated social media directly into the registration process. Our setup team begins working on a custom design for your tickets, right after we conduct a kick-off meeting in order to learn about the many nuances that the sale of your tickets might have. 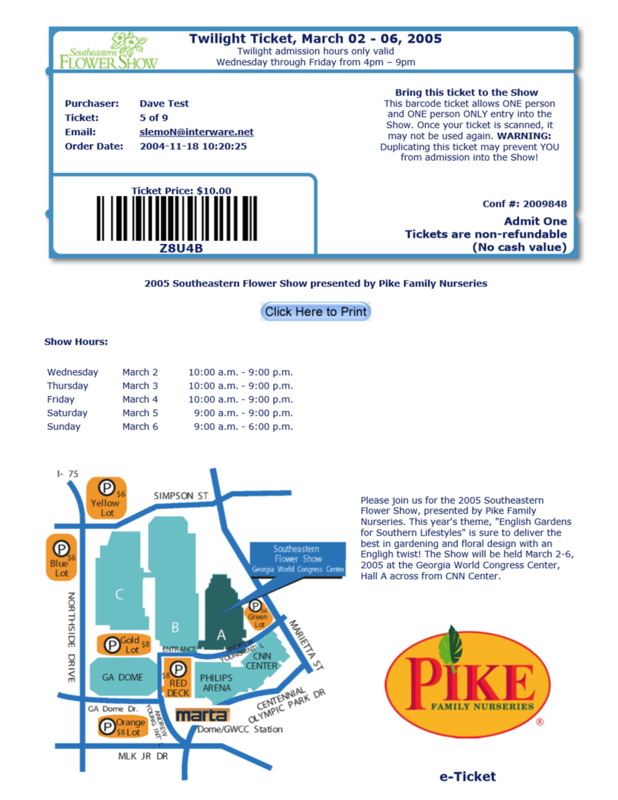 The custom design of your tickets may need to contain maps, show hours, special instructions, sponsorship logos and other important information regarding your event day. Our testing carefully checks over all of the settings and makes sure that the ticket selling interface makes sense to your customers. You also act as a tester in the testing phase. When you are satisfied that the online ticket process is setup properly, we show you how to turn things live! 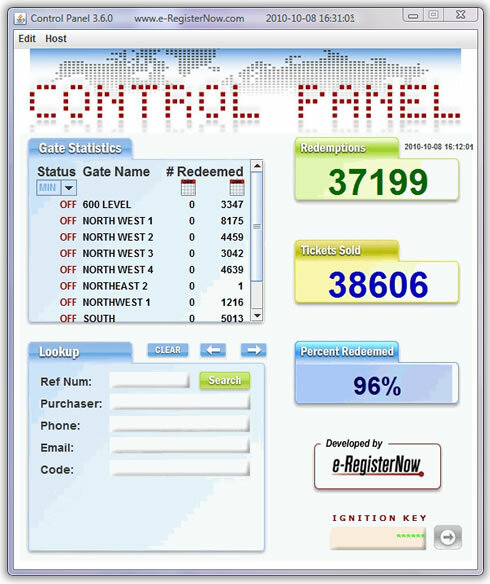 Once the e-RegisterNow service is turned live, your event tickets will start to sell. It’s at this point, that our team offers you cashier training. 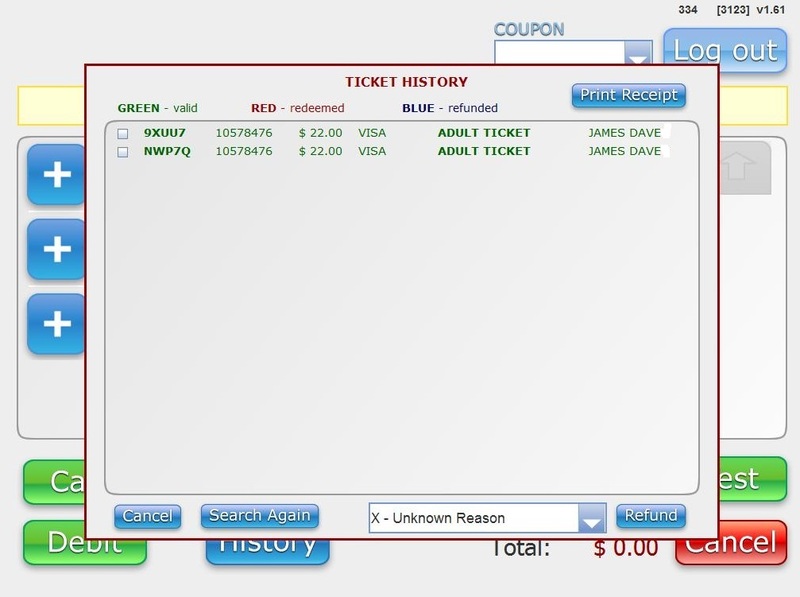 Cashier training involves learning to print reports, make cancellations, and monitoring skills in order to watch the flow of your tickets being sold. To scan a barcode on the day or your show, you need a barcode scanning program or a barcode scanning app. We have both which work collaboratively with each other. Our gate redemption program runs on a PC laptop as a virtual machine under VMware Player. This is done to ensure that the Java based PC program is properly installed and ready for immediate deployment at your show. First, the VMware Player (a free download from VMware) is loaded onto the laptop. 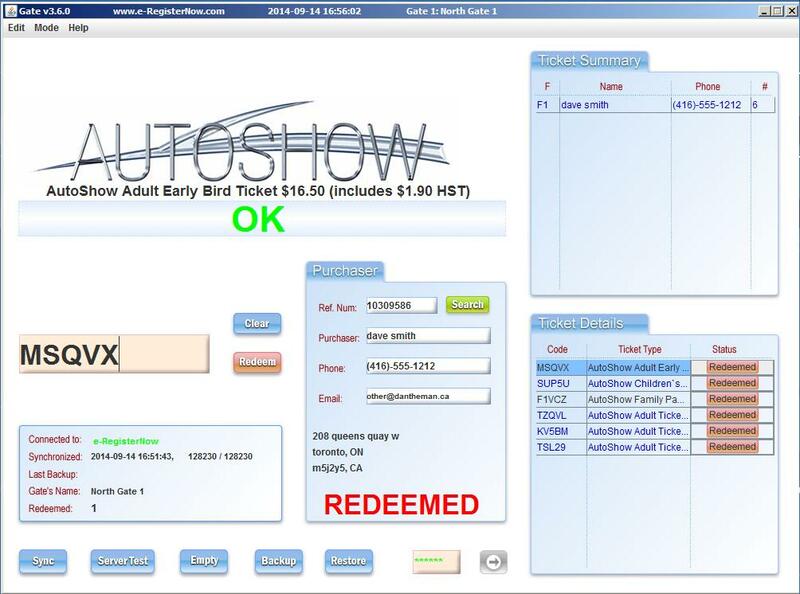 Then, the gate redemption software image is loaded. Once the virtual machine boots up, you can be sure that the software is configured correctly and ready to go. 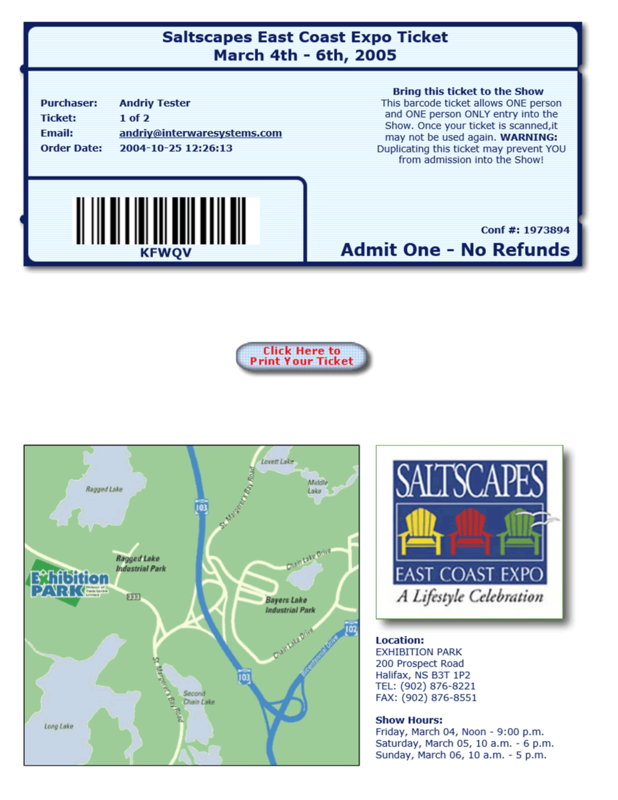 In addition to the software, a symbol scanner is connected to the USB port of the laptop and is responsible for scanning the eTicket barcodes. Barcodes displayed on paper or the screens of mobile phones are easily scanned. If the IOS iPhone scanner app is being used along with this PC based program, the two run along side of each other and communicate their redemptions and new sales to each other in realtime. Go ahead and test the scanning app: Begin by downloading the “e-registernow e-ticket scanner” app from the app store and follow these instructions. with or without internet access. This is ideal for some venues where the price to be connected to the internet is prohibitive. 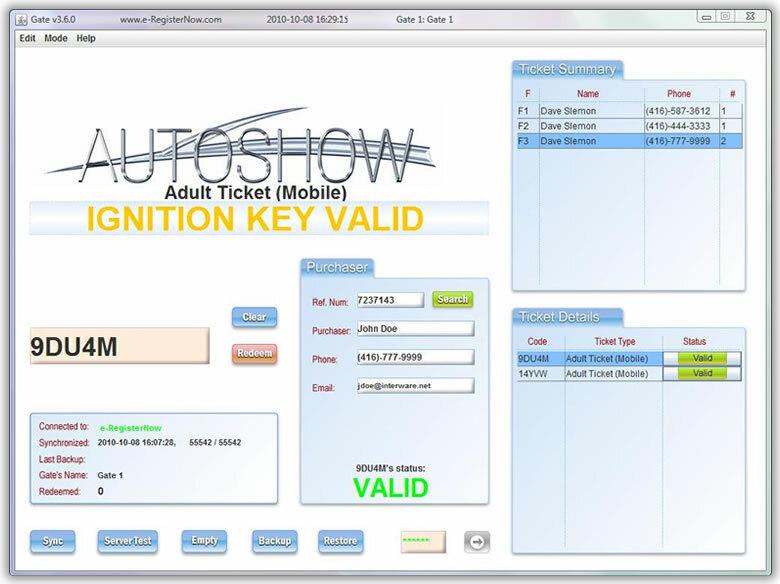 In the event that a customer has forgotten his/her ticket, a search function allows the gatekeeper to query the database to locate the customer’s ticket. Even though there’s a lot displayed on the gatekeeper’s laptop, sounds exist for each type of interaction. So if there’s a big line, the gatekeeper can just scan away without even looking at the laptop’s screen and operate by just listening for the right sound. The IgnitionKey is like a password. This key is required in order to start up the PC gate program. 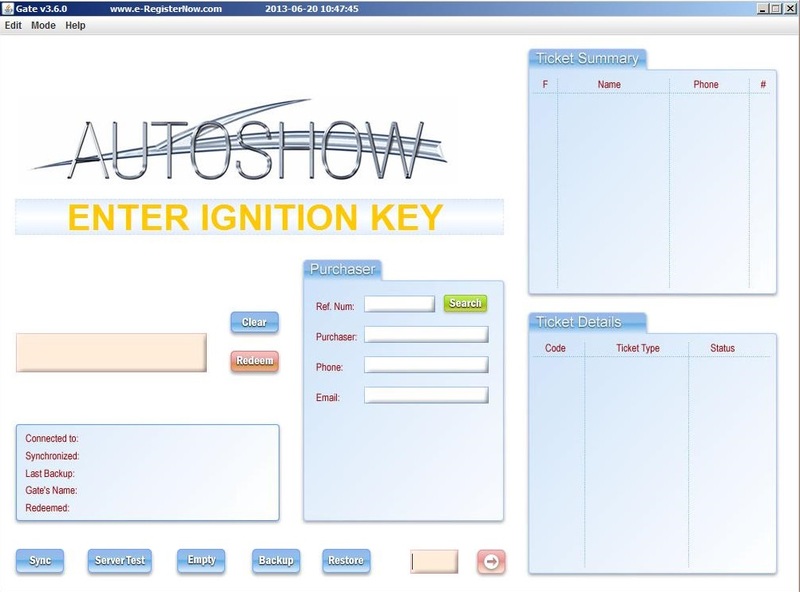 Once the show is over, the ignition key can be erased from the server and all of the data contained on each laptop will automatically be erased. Erasing the data is a good idea before the laptops are returned to the rental company even though the data on each laptop is encrypted. 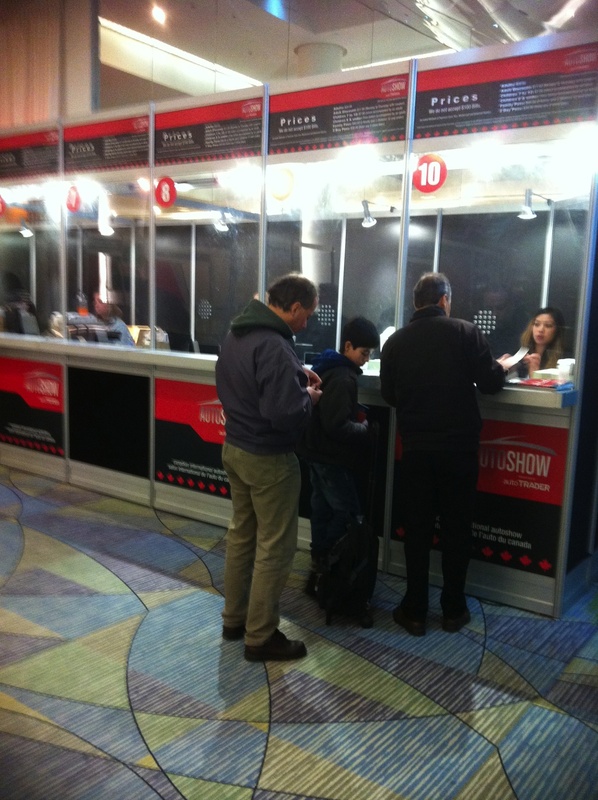 Walk up kiosks are a great way for people to purchase tickets at the show. They are very popular over lining up at a box office and waiting for a cashier. They however only allow for credit & debit card methods of payments. Getting coupons scanned, or paying in cash requires the customer to go through a cashier instead. 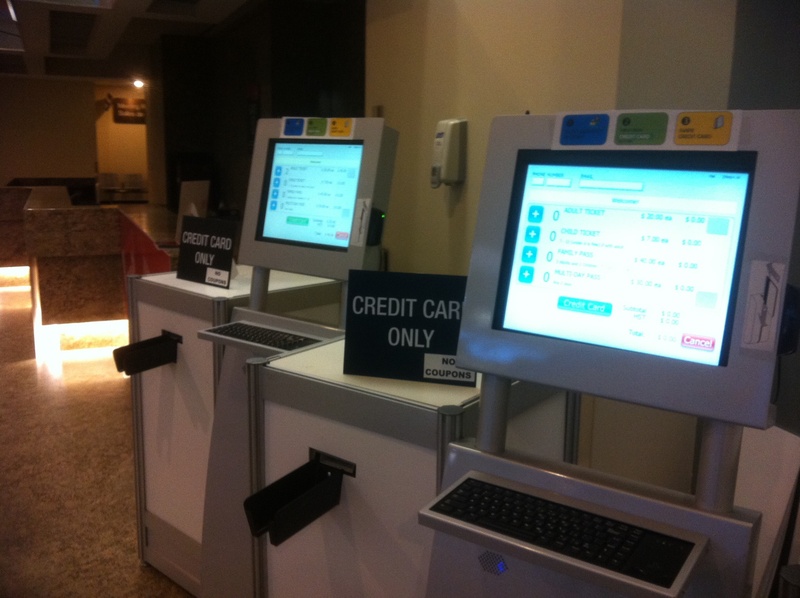 Kiosks as shown here are not difficult to setup. A graphics design company does the art work for the front of the kiosk and a PC laptop with a touch screen and card swipe is all that is required behind the face of the kiosk. The kiosk can employ a specialized ticket printer or a thermal receipt printer. Our software works with either kind of printer. 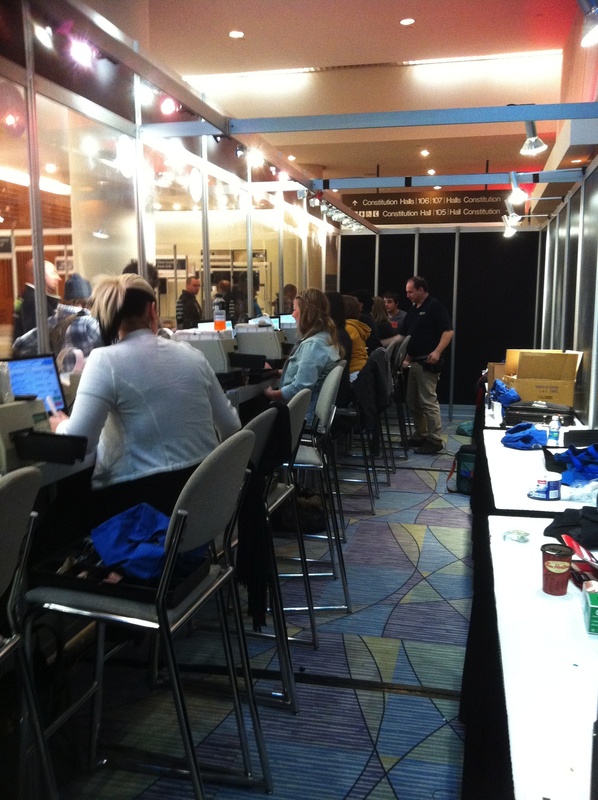 e-RegisterNow works with MCR kiosk rentals who are experts at offering various forms of kiosks for your show to rent. 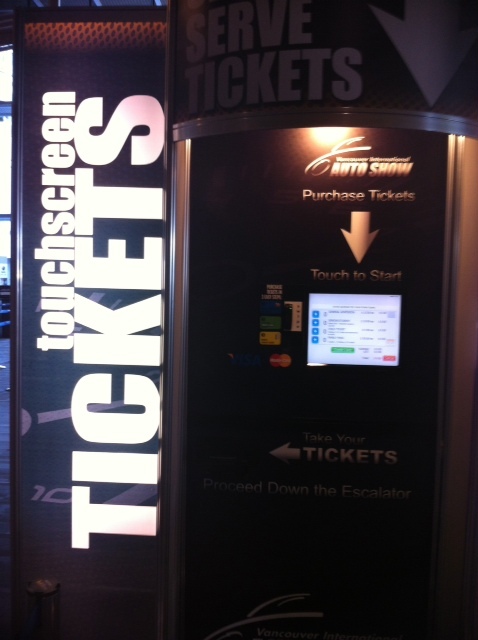 Our kiosk ticketing software runs of all of MCR’s ticket kiosks. To run a box office, you need box office software. We offer a PC Java based program, with touch screen, and either a thermal or dedicated ticket printer. 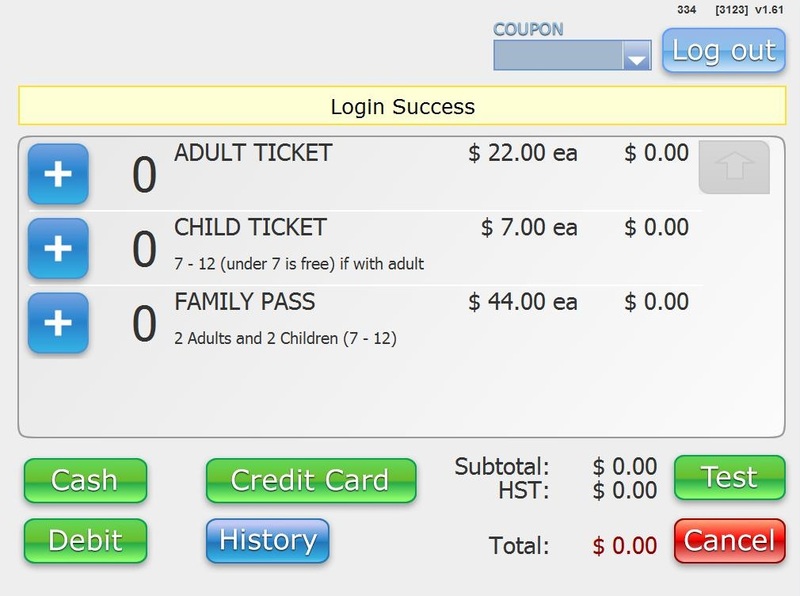 Our box office software can accept an unlimited number of different types of coupons and/or promotional codes. 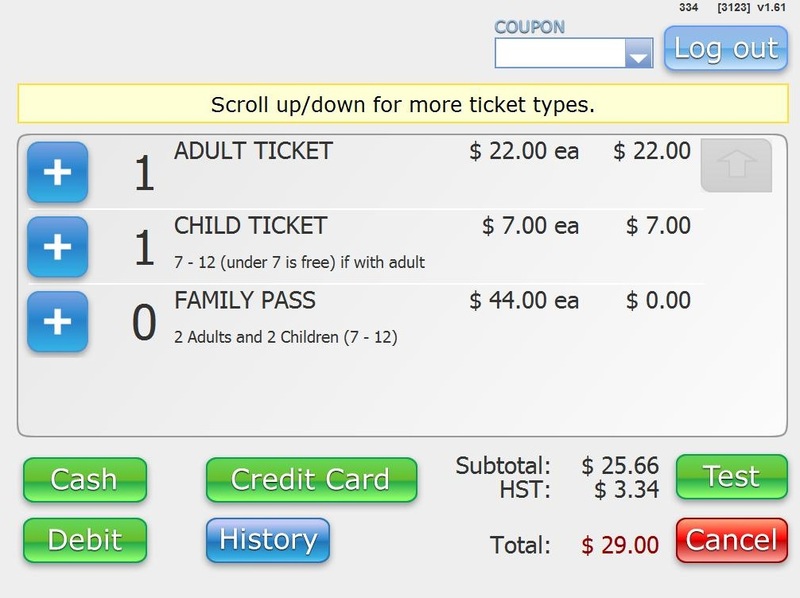 Once the coupon code is entered, the ticket offerings adjust on the screen showing the correct promotion and price. The software can work in INTERNET mode or in STANDALONE mode. 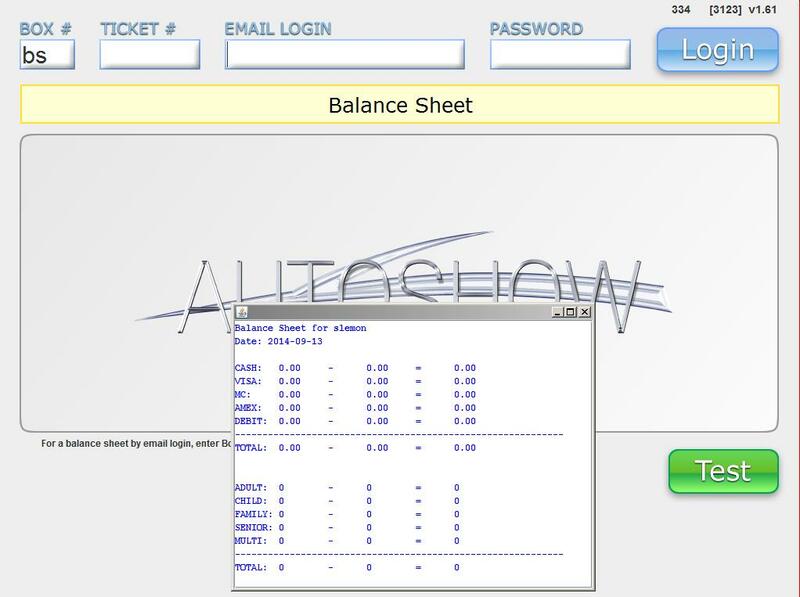 The box office software can track payments made from an external credit card machine OR can process the credit cards itself with the aid of a credit card swiper. Receipts are optionally printed or emailed. 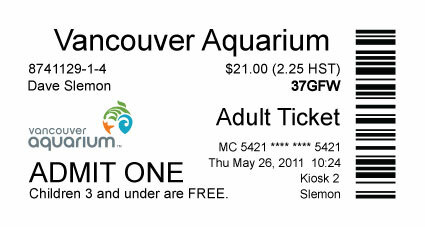 Tickets contain barcoding and are printed economically. The box office balance sheet tells a cashier how much money & tickets they have sold during the day. Each cashier has their own login credentials and are responsible for balancing their own cash drawers. 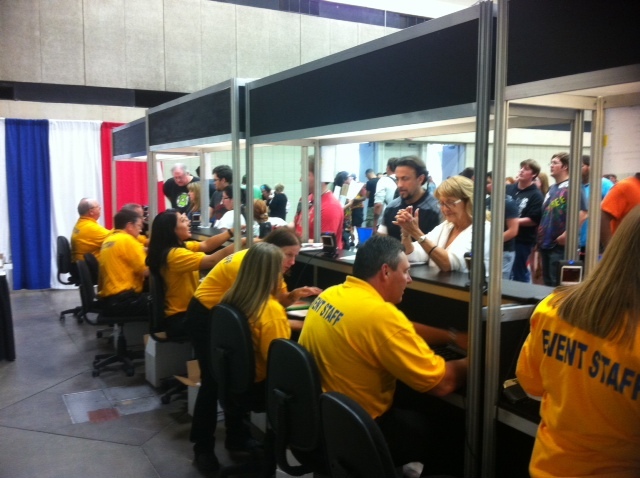 The accounting office has access to several reports which monitor the process of the box office cashiers in realtime. The HISTORY function allows a cashier to locate any purchase previously made from a kiosk, the web or another box office station. 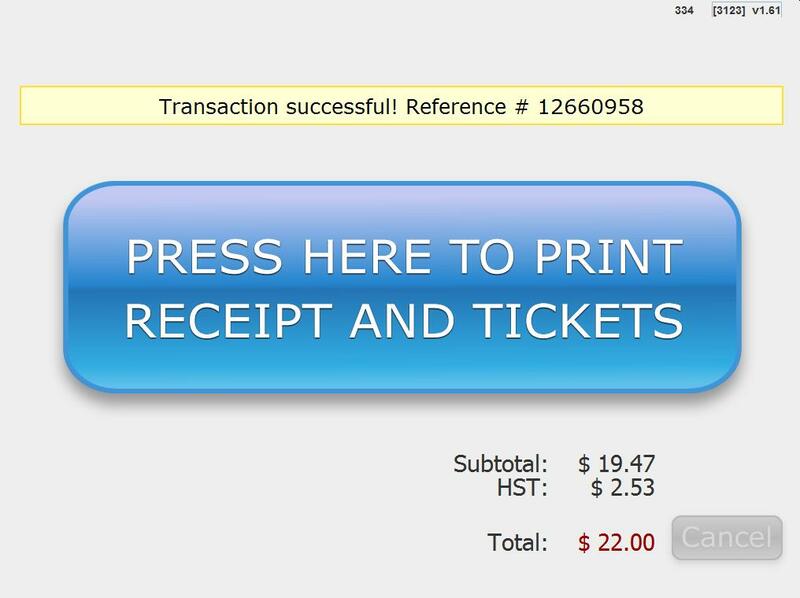 This function states the status of the ticket and allows the cashier to refund the ticket or reprint a receipt if the situation requires it. 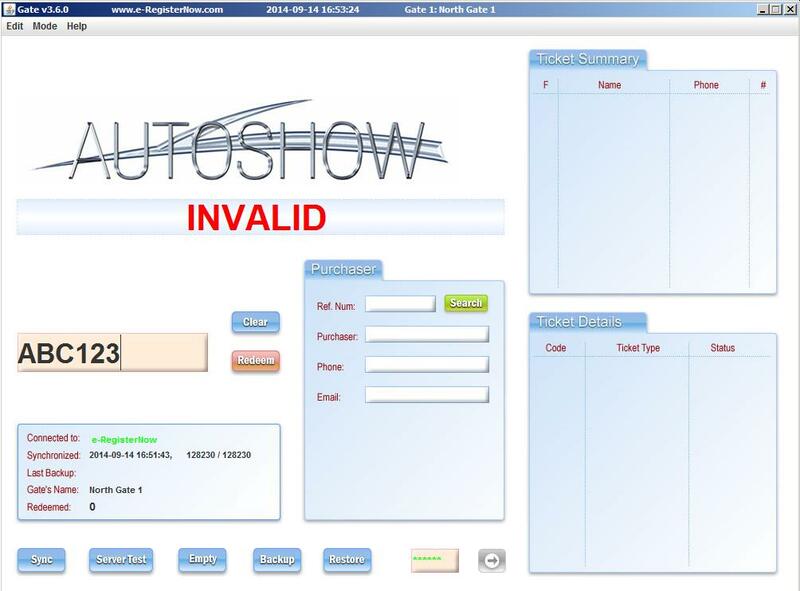 NOTE: None or our software program is capable at anytime to REPRINT a ticket. 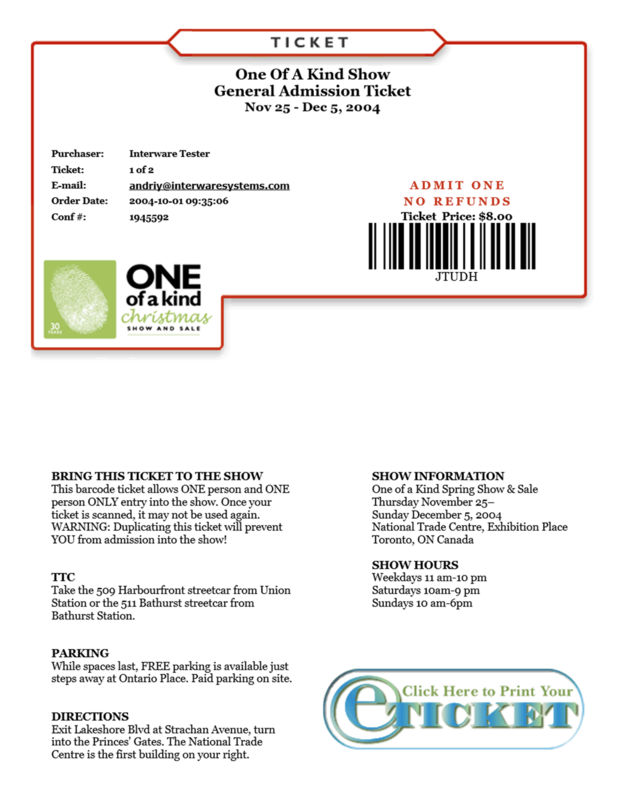 This feature makes it impossible to two identical tickets to ever exist. Sell eTickets – How do I sell my tickets online? 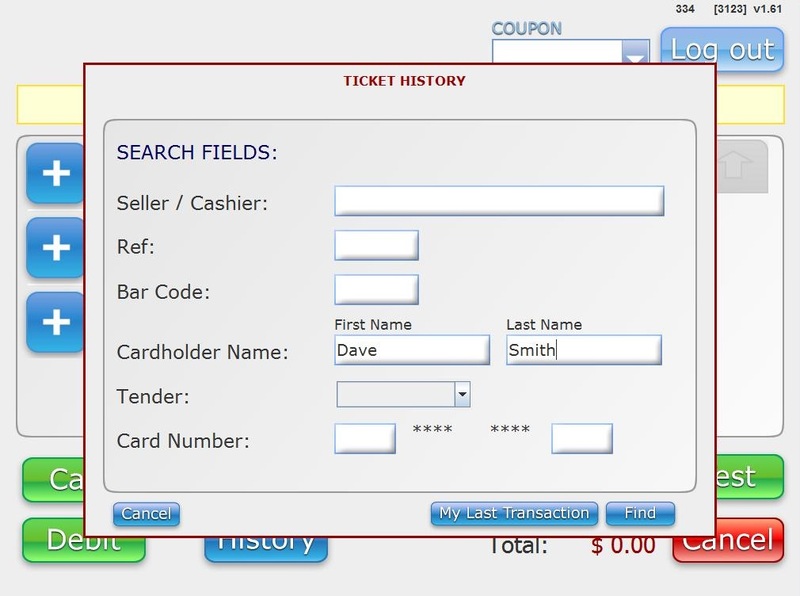 Using the e-RegisterNow ticketing software is the best way to sell tickets online. Sell my tickets!